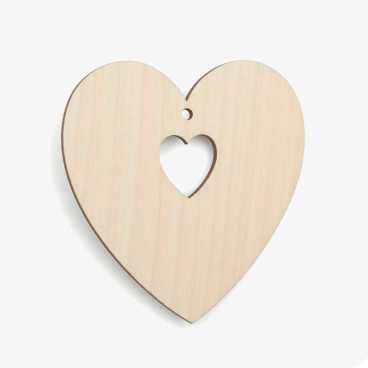 Made from finest quality birch plywood with smooth sanded surfaces ready for painting & decorating. 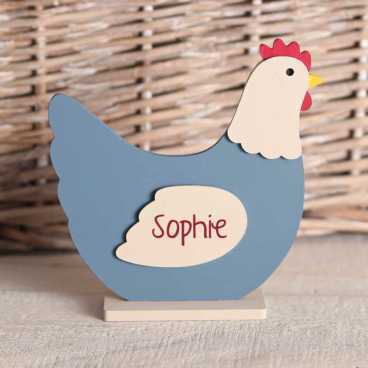 Beautiful as they are, or paint, decorate & embellish in a style of your choice. Perfect for making personalised gifts, decorations, gifts tags etc. 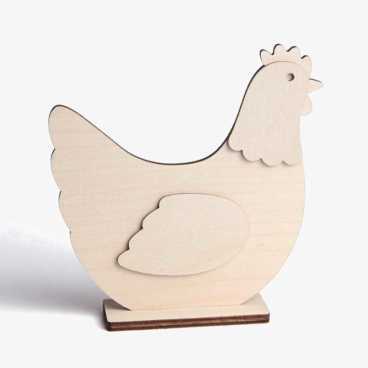 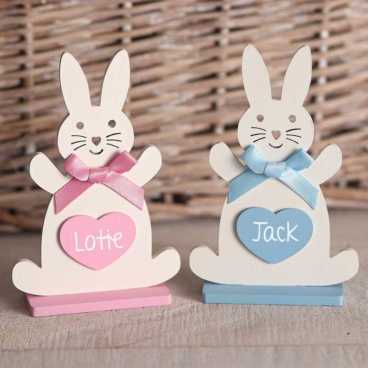 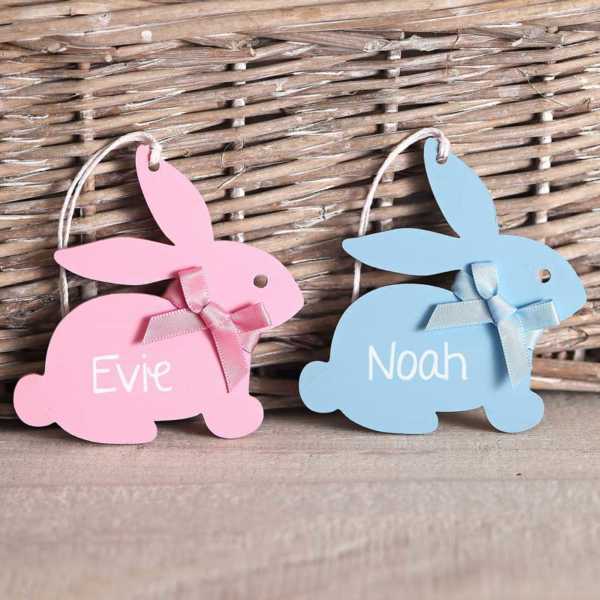 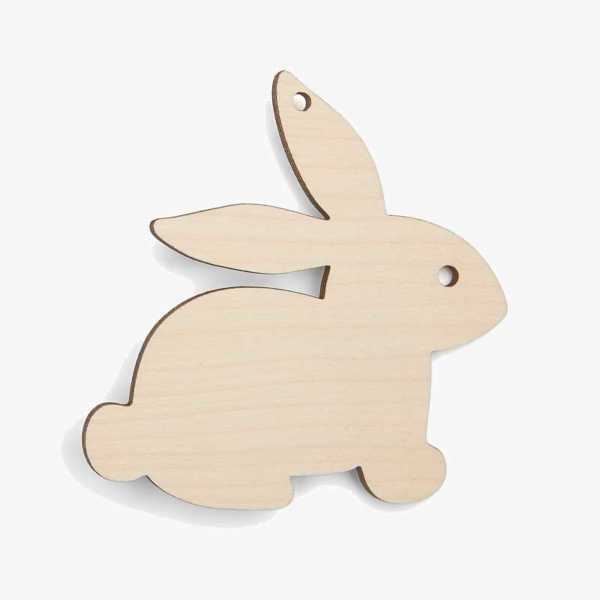 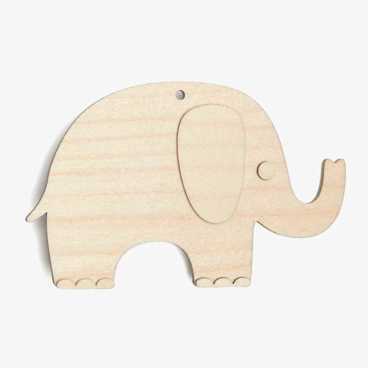 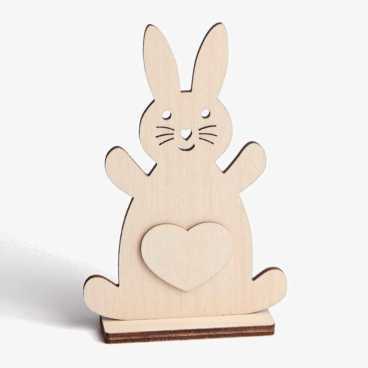 Availability: In stock Categories: Easter, SALE, Wooden Craft Shapes, Animals & Plants.